Over 115 Auction Edge customers are now running EDGE Simulcast powered by Velocicast and the count continues to rise. In an effort to help its customers expand their reach, Auction Edge began installing its multi-lane, multi-auction bidding platform earlier this year. Since that time, the Edge team has been lighting up audio and video in hundreds of auction lanes with a modern and intuitive interface design that buyers, sellers, auctioneers and block clerks are thrilled to see. "In partnership with the developers behind Velocicast we committed to crafting an unparalleled user experience for auction user, buyer, and seller. The volume of vehicles running through the system coupled with tens of thousands of buyers channeled through Edge Pipeline create a truly immersive experience for all parties. Their continued success at all levels across all channels remains our primary objective." - Dan Diedrich, Auction Edge CEO. Buyers can now bid simultaneously from multi-streams of lanes across multiple auctions to secure the inventory they need, stay abreast of their wish list purchases, and in tune with the day’s market conditions. Sellers and auctioneers use the innovative auctioneer screen to interact with online and lane bidders in bold new ways. The auctioneer screen provides the auctioneers with specific data to help them understand the pulse of activity both in-lane and online. A cloud hosted digital video recorder (DVR) module allows look-up based on run number, with a synchronized bid log audit trail giving both buyers and sellers confidence in the auction process. “Since changing simulcast providers to EDGE Simulcast powered by Velocicast nearly 3 months ago, we have experienced nothing but good things. We are hearing great feedback from our online buyers as well as commercial consignors who utilize the online rep capabilities. The ease in which they both can conduct their business is what it is all about! 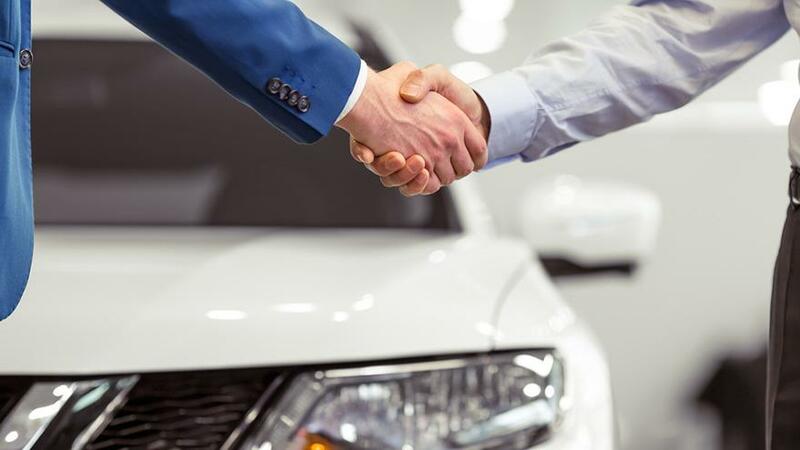 We couldn’t be any happier with the product and the service we are receiving!” - Shawn Glatz, General Manager, Morton Auto Auction. EDGE Simulcast is just one of the many ways that Auction Edge is unifying advanced technology to provide a best in business suite of products to meet the requirements of independent auctions who must compete and win in today’s ever changing, disruptive environments. Auction Edge is the premier remarketing technology provider to independent auto auctions across the United States. Over 240 independently owned auctions managing over 4 million vehicles each year, utilize the Auction Edge platforms and marketplaces to operate efficiently, dominate locally, expand their reach globally and compete nationally. Founded in partnership and built for independent auctions, the fully integrated and innovative Auction Edge platforms include EDGE ASI, EDGE AuctionOS, EDGE Pipeline, EDGE Lookout, EDGE Simulcast, EDGE Multi-List and EDGE Analytics. Together, the Auction Edge products deliver an unparalleled competitive advantage to independent auctions across the remarketing industry. Auction EDGE is headquartered in Seattle, WA. Each year, progressive and innovative individuals emerge from our industry and Automotive Remarketing selects 40 of those people as the best of the best. Auction Edge is proud to have one of its very own employees, Aaron McConkey in those ranks. Aaron began his career in the industry as a third generation auction guy. He worked in Arbitration at DAA Northwest before going on to school to obtain his degree from Seattle Pacific University. He pursued an interest in social media strategy, web design and innovative products with a non-profit organization before coming on board full-time with Edge. What sets Aaron apart, is his passion for the products and technology that will fuel our industry for decades to come. “Aaron is an incredible asset to Auction Edge. He is very skilled at designing and directing collaborative solutions to customer challenges, and is liked and respected by internal and external members of the Edge family. Aaron deserves this honor, and we congratulate him accordingly. Our company and our customers are blessed to have Aaron working on our behalf.” – Dan Diedrich, CEO, Auction Edge. In Aaron’s role as Product Director, he is responsible for ongoing and iterative development across Auction Edge’s suite of products. Aaron leads all product strategy and user experience activities including monitoring emerging and competitive trends, developing concepts for new products and business opportunities and advancing new product innovations for Auction Edge. For more information visit www.auctionedge.com For more information on this release, contact Dan Diedrich (206) 858-4800. Auction Edge is pleased to announce the addition of a new role and key member of the leadership team, Julie Warpool. Julie joins the Edge leadership team as Senior Vice-President of Auction Systems. In this role, Julie will help develop and drive the strategy of continued enhancement and evolution of Edge auction systems. She will be an integral member of the Auction Edge leadership team as we expand the product and service offering to our auctions and the industry. 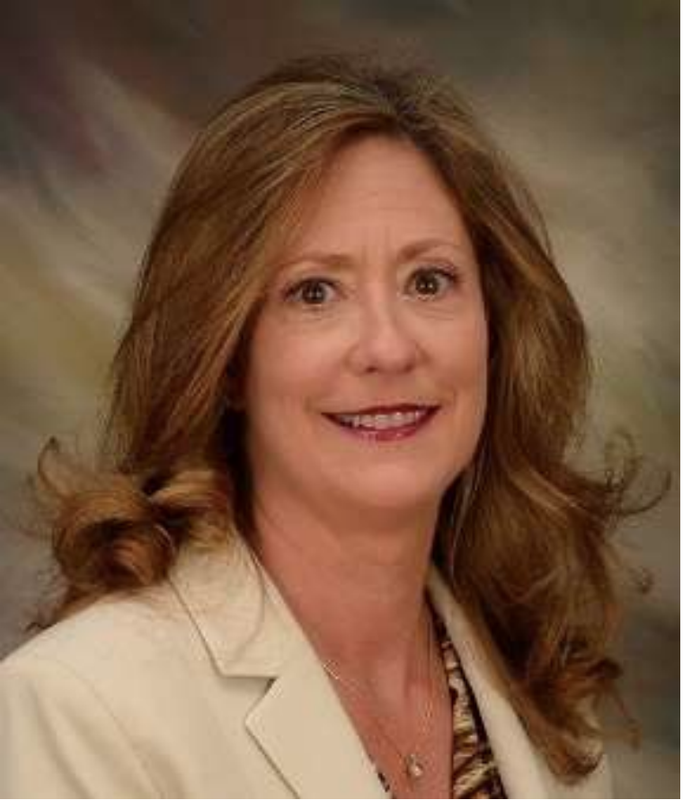 Over the course of her 25 year automotive remarketing career, including the last 17 with Manheim/Cox Automotive, Julie’s roles have included senior director of vehicle solutions, operational excellence, product strategy, and technology. Warpool is an inventor, with several patents for live-bid event online auction platforms, vehicle inspection/damage estimation and digital imaging systems. Julie began her auction career in 1992 with ADT Automotive, a 28 auction chain. acquired by Manheim in 2000. She is recognized as an architect of enterprise-wide technological and operational solutions focused on modernizing legacy systems, standardizing operational processes and innovating digital products and services. For more information on this release, contact Dan Diedrich 206-858-4800.